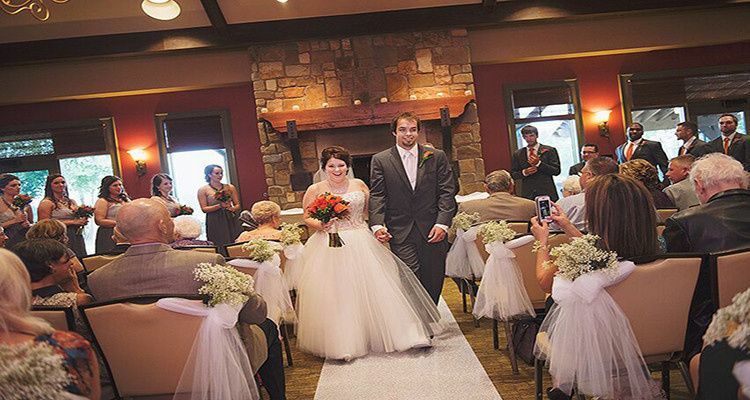 Stonewater Country Club in Caledonia, Michigan, is a rustic and elegant wedding venue popular for couples that wish to enjoy breathtaking views of the golf course. The cozy, stone fireplace is the perfect backdrop for this classic venue space that includes high ceilings and rustic chandeliers. 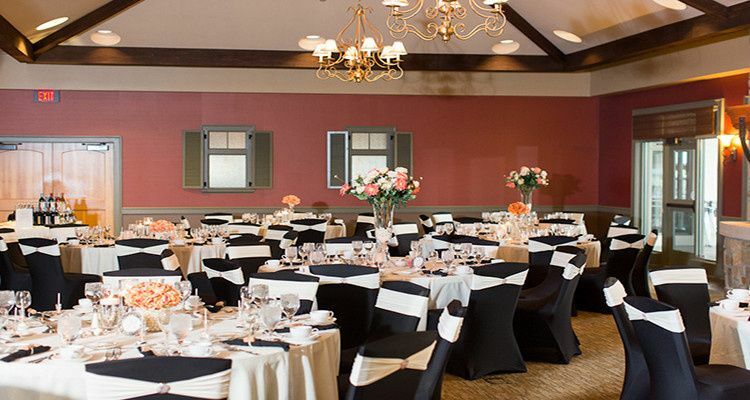 With the outdoor waterfall and indoor fireplace, this venue can accommodate weddings all year round. 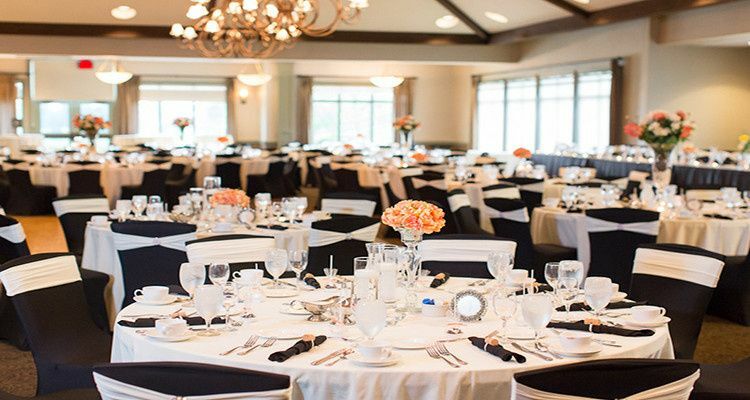 Stonewater Country Club can host a maximum of 280 wedding guests throughout the four event spaces. 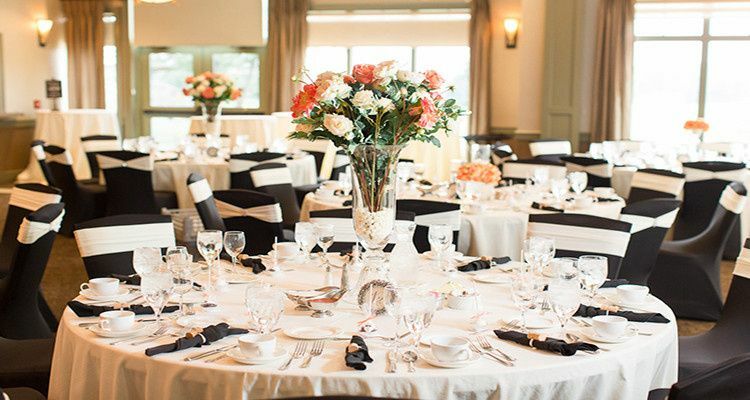 Open floor plans and the versatility of the venue give couples the option of holding their wedding reception, rehearsal dinner, post-wedding brunch and outdoor ceremonies. 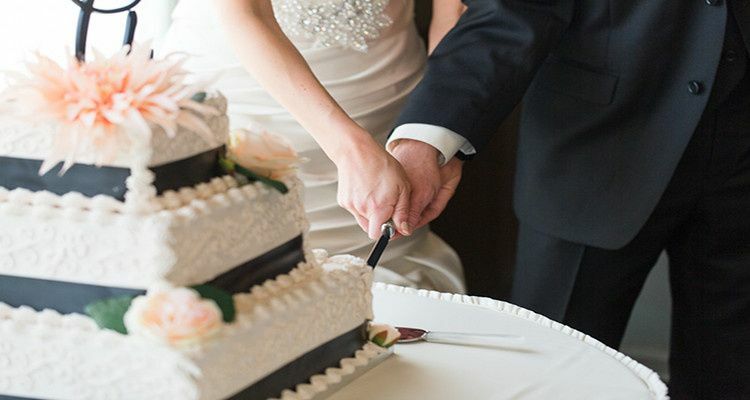 We had an amazing wedding ceremony and reception at Stonewater! Lynzie was so helpful during the process. We lived out of state which was stressful but the communication with the course was professional and very helpful! 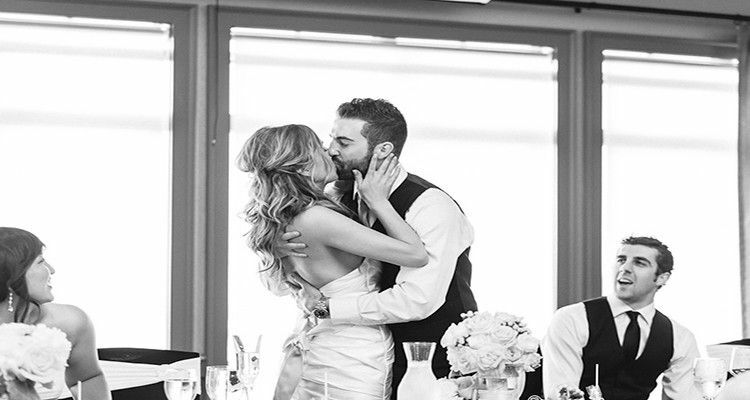 The day of went so perfect and we couldn’t be happier with how it all turned out! My husband and I booked our wedding reception at Stonewater. Our experience there was excellent! 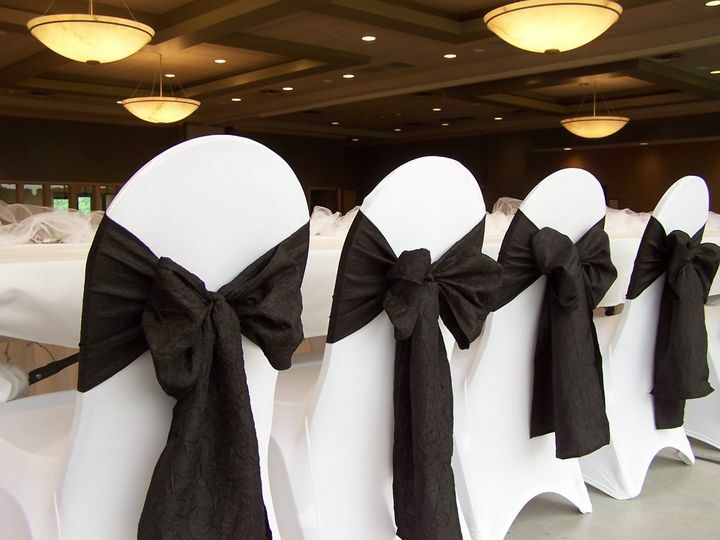 Anyone who talked to us about the wedding told us they loved the venue, and it looked beautiful. 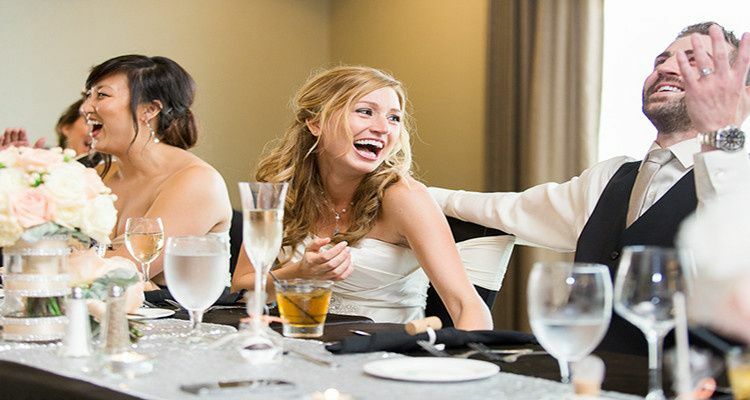 Their staff executed dinner perfectly, and ironed out any kinks (those happen at every wedding). 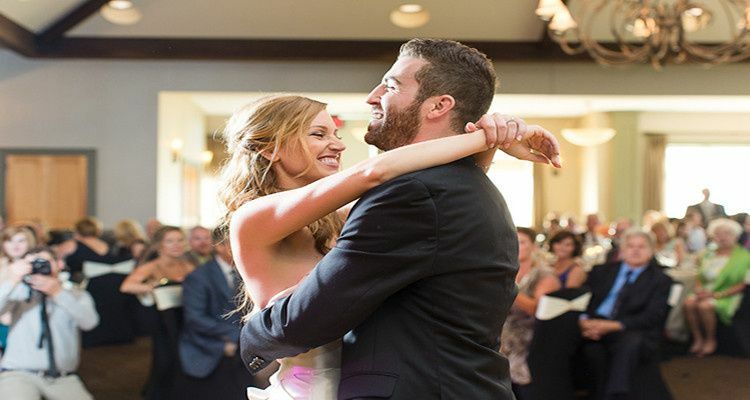 We just had our wedding in July 2016 with Stonewater and absolutely loved it. The place itself is so beautiful barely any decorations are required and all of the staff is extremely awesome. We worked with Lauren who was an absolute joy. They were willing to help accomadate to everything we wanted to make our wedding day turn out perfect! 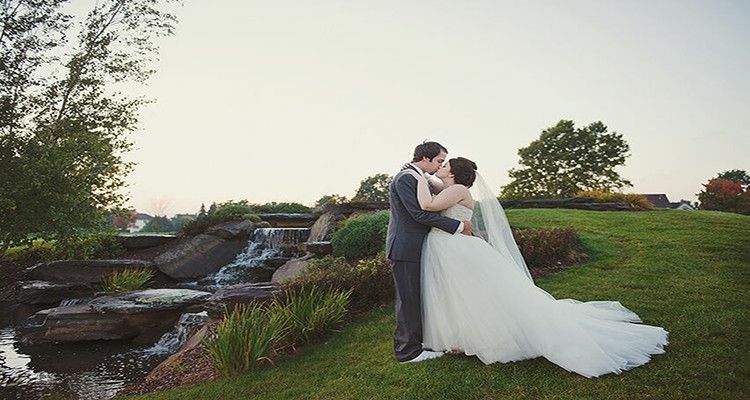 Imagine a bridge for wedding photos with a waterfall backdrop, golf course views, a lovely facility, great food and service. Stonewater Country Club is all of this.